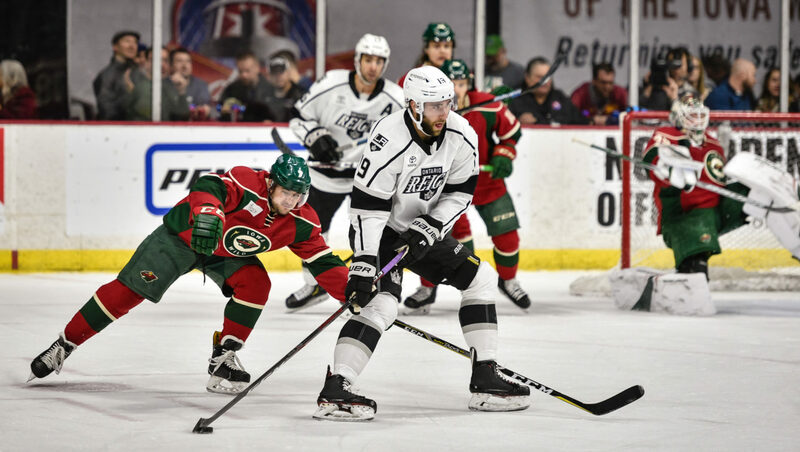 TONIGHT’S MATCHUP: The Ontario Reign and Iowa Wild are back in action this afternoon with a quick turnaround, after meeting less than 24 hours ago at the CBBA. Ontario took Round 1 by a 5-4 overtime margin, with a thrilling comeback win to earn the two points. 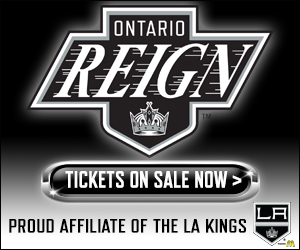 WHAT TO WATCH FOR: The Reign and Wild conclude their season series this afternoon in Ontario with a 3 PM puck drop at Citizens Business Bank Arena. The Reign hold a 2-1-0 record, and a 4-3 points advantage from the three meetings to date, extended with yesterday’s come from behind win. Tonight’s game marks the second to last game for Ontario against the Central Division, with one home date with Grand Rapids still to come. The Reign did not hold a skate this morning skate today in Ontario, but Reign Head Coach Mike Stothers noted on Friday that Cal Petersen is expected to get the start between the pipes. 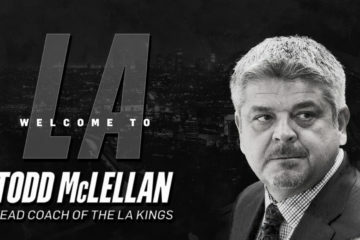 A WILD COMEBACK: The Ontario Reign scored three goals in the final 2:55 of regulation yesterday evening to overturn a 4-1 deficit and force overtime, before ending the tilt 33 seconds into the extra session. 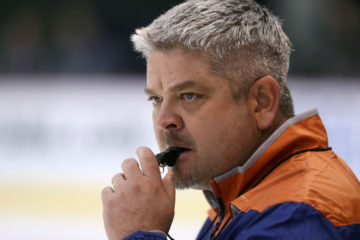 Four different skaters – Zack Mitchell, Brett Sutter, Matt Luff and Matt Moulson – tallied the goals. Ontario’s overall comeback margin fell one short of its season high, a four-goal comeback effort on 11/25 versus Tucson. POWER-PLAY PARTY: Additionally, each of the four goals in that span came off of the same major penalty, though technically recorded as 4-of-4 on the sequence. 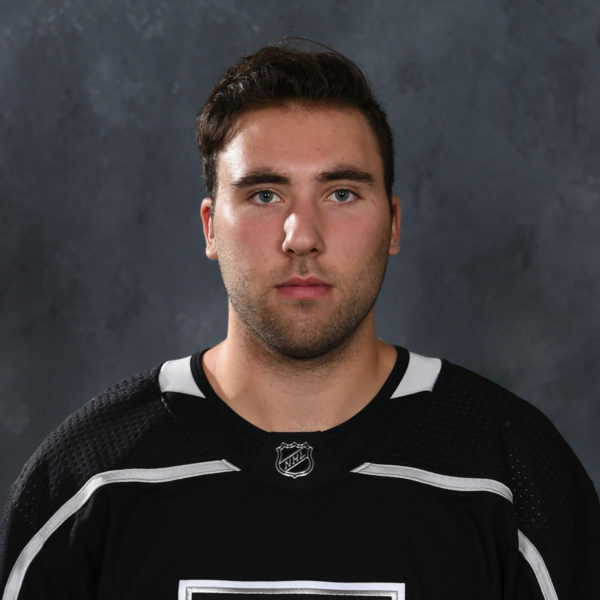 After Iowa forward Michael Liambas took a five-minute major late in the third, the Reign tallied three times, all with goaltender Peter Budaj pulled, and again in overtime at 4-on-3, all coming with Liambas in the box on the same major penalty. MATTS ON MATTS: Reign forwards Matt Luff and Matt Moulson tallied the game-tying and game-winning goals respectively in the comeback win. Luff collected three points on the evening in total, including the tying goal inside the final minute of regulation. Moulson scored his 25th goal of the season just 33 seconds into overtime, with Luff collecting the primary assist, as the veteran winger moved to within two goals of Jonny Brodzinski’s single-season Reign record. 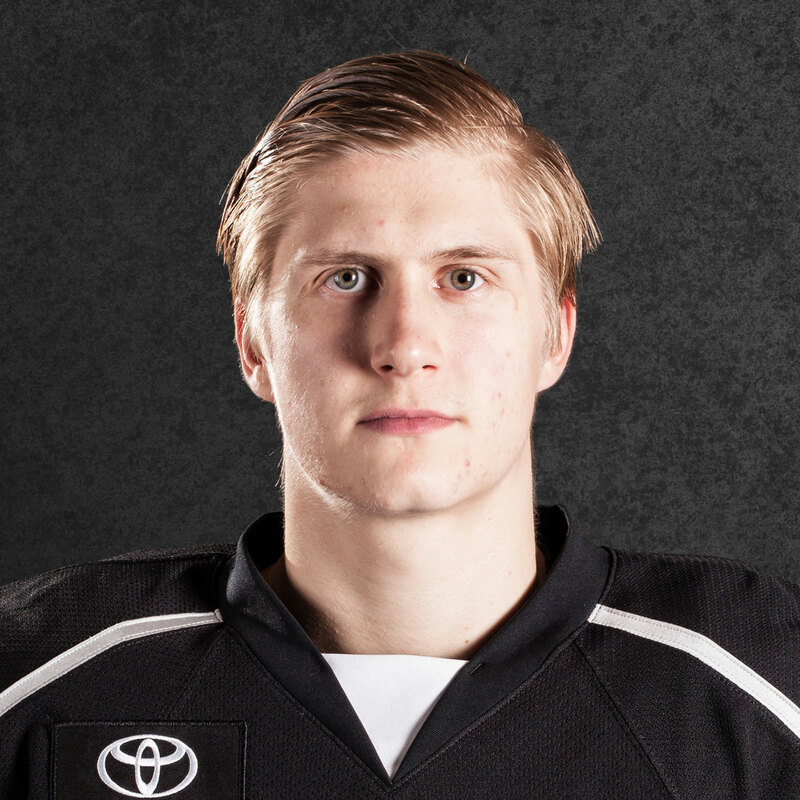 BEST BRETTS: Ontario forward Brett Sutter led the Reign with two goals and three points yesterday evening, tying a season high in both categories. Sutter has collected three points in back-to-back games, following up a one goal, two assist effort from Friday’s win over San Jose. Sutter is on pace for his highest-scoring season with the Reign, sitting one point shy of his 36-point campaign from the 2016-17 season. 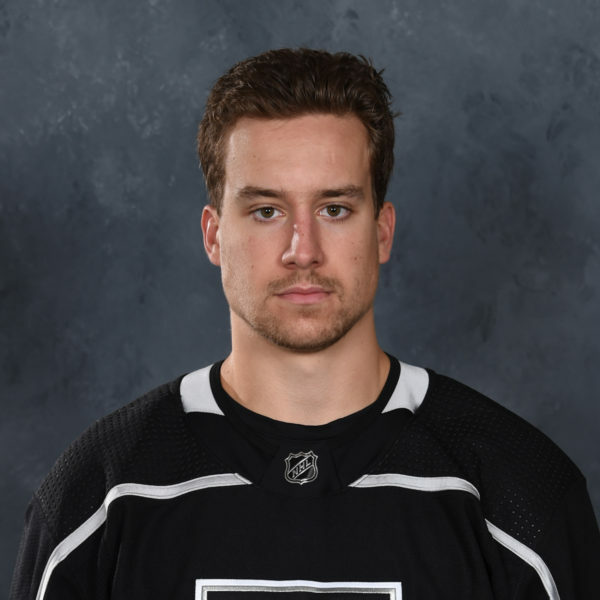 MITCH PERFECT: Reign forward Zack Mitchell scored the first goal to spark the comeback, as he extended his scoring streak to eight games in the process, with ten points in total (5-5-10) during that run. 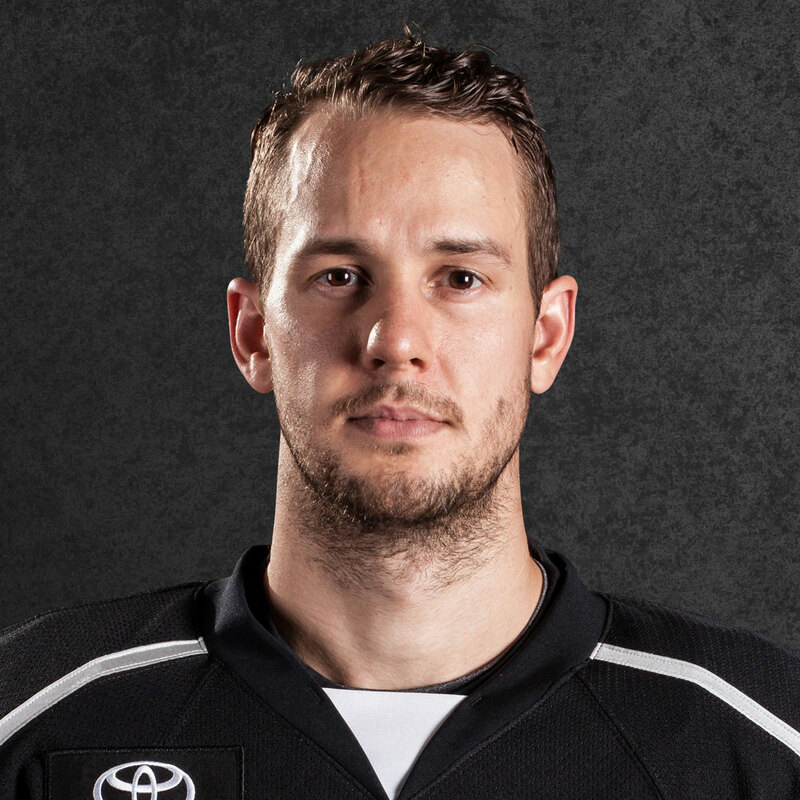 Mitchell has also tallied a point in seven straight games on home ice, dating back to February 10 against San Jose. The fourth-year has now collected 19 points in total (9-10-19) this season from 45 games played. THREE AMIGOS: Ontario has now won three games in a row for the first time this season. Each of the three victories came at home, marking the second time this season the Reign have won three straight games at Citizens Business Bank Arena. Last night’s win over Iowa also marked the first time this season that Ontario has won games on back-to-back nights, with a chance to repeat the feat this afternoon.